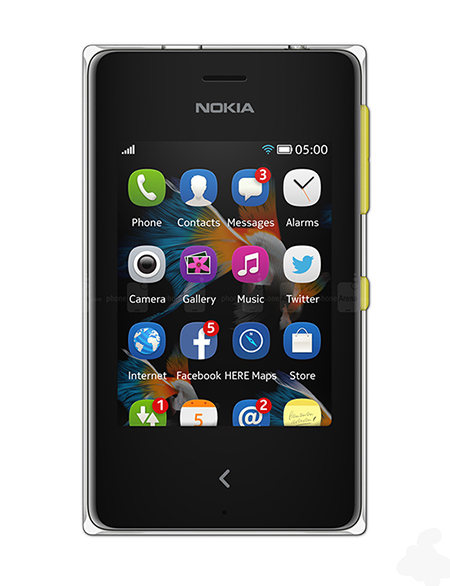 NOKIA ASHA 500 -Hyper social pocket power. 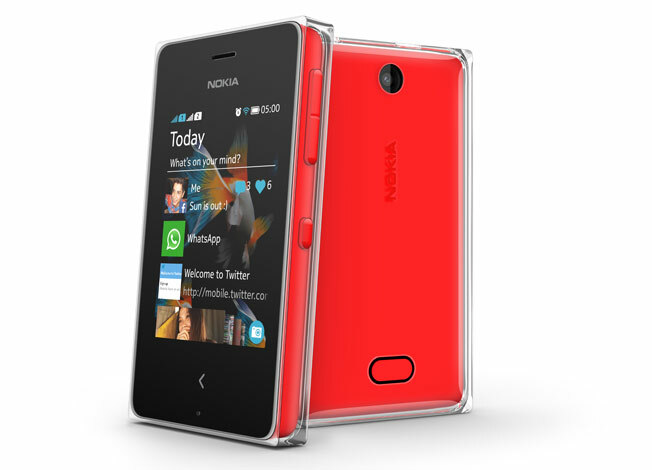 Nokia ASha 500 comes packed with Fastlane. Fastlane collects all of your recent apps, contacts, Facebook updates, tweets, and what’s next in your calendar onto a single screen. 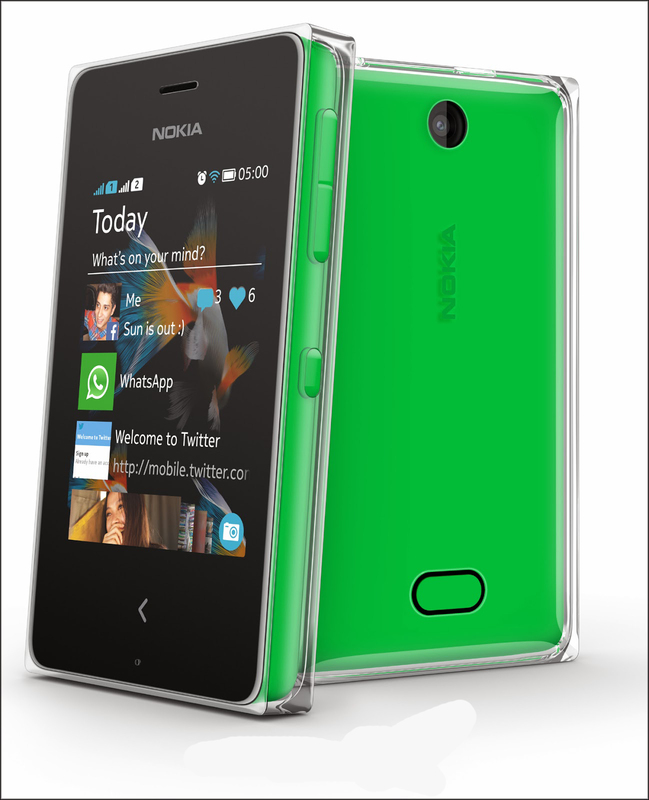 It even shows you the likes and comments on your Facebook photos and posts.